In this episode, Britt makes her triumphant return for her first watch (!) 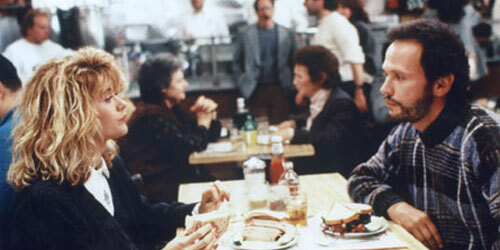 of When Harry met Sally. She also talks a bit about the beginnings of her relationship with Dave. Then, Dave discusses platonic relationships, specifically on men and women being friends and romantic escalation in friendships. Finally, Jairo from the True Bromance Film Podcast makes a special appearance to talk about one of his favorite movies ever!